For those who have been visiting my blog for years will know that I am crazy with Korean cuisine. 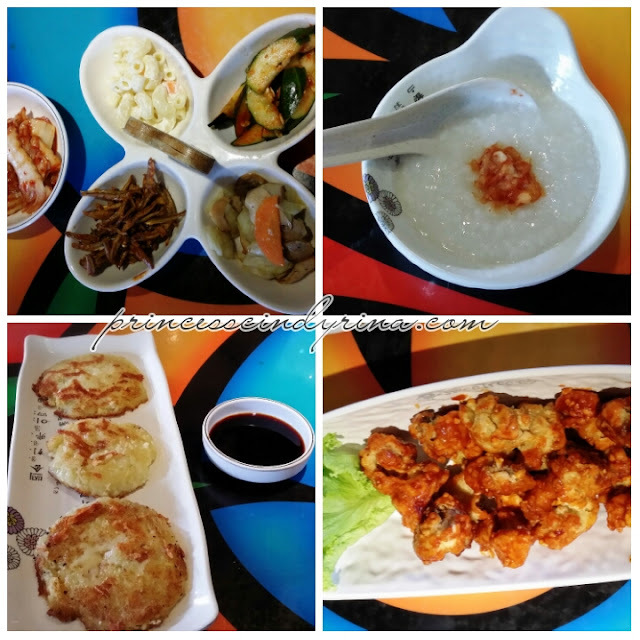 I recently have chance to visit to Sweetree Halal Korean Restaurant at Ampang Putra. I know this place existence for quite sometimes but have no chance to drop by to get the taste of their food. 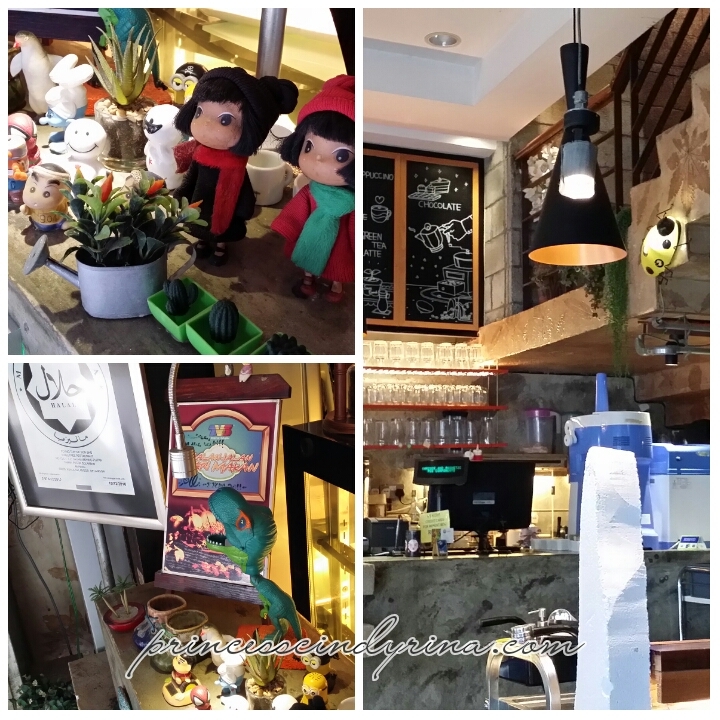 The decoration of this Restaurant is pretty much mixture of classical as well as natural theme. This place is suitable for family , gatherings and also chilling out for good food. The Korean owner or may be the person who in charge of this Restaurant is a Korean Man. He more of sociable and friendly. Language barrier may sometimes give an annoying impression plus he is loud. Some people may get offended by his gesture or greetings but he is trying to be friendly and I guess its his culture. 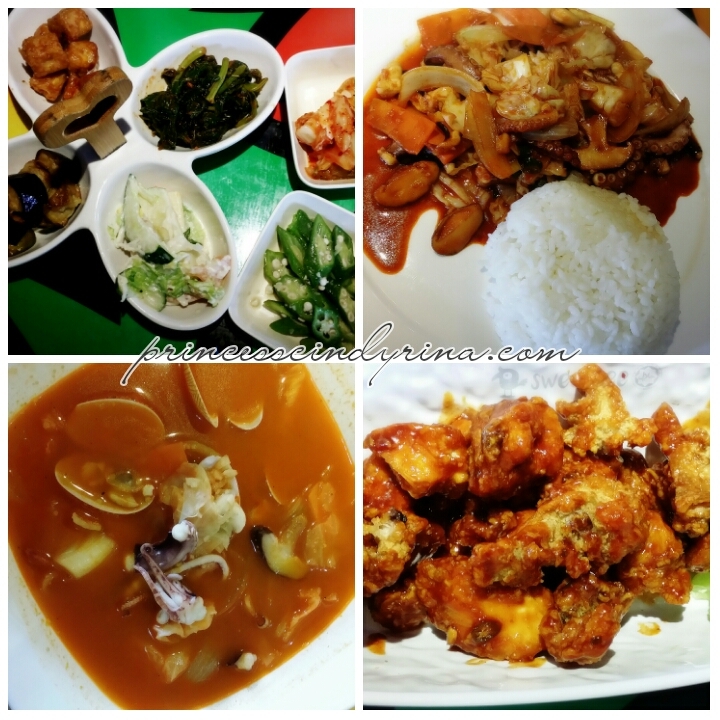 Top right : RM25 Squid top rice. Taste? So so la... maybe I have taste better one in Seoul. Bottom Left : RM22 Jjambong which is noodle with spicy seafood broth. Come in big bowl.Taste? OK la..not that bad. Great slurp during rainy day. Then during Ramadhan time I was craving for the Spicy Fried Chicken at Sweetree. Serious love the taste of the sauce as well as the crispy fried chicken. 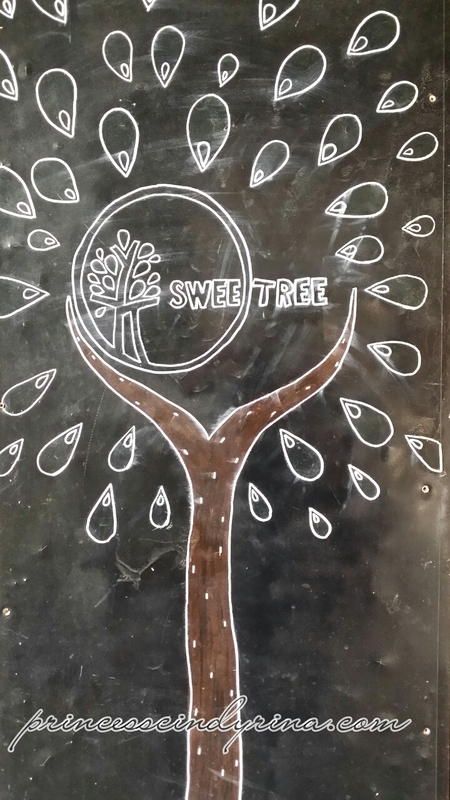 I paid a visit to Sweetree right after my 4 hours drive from my home town. 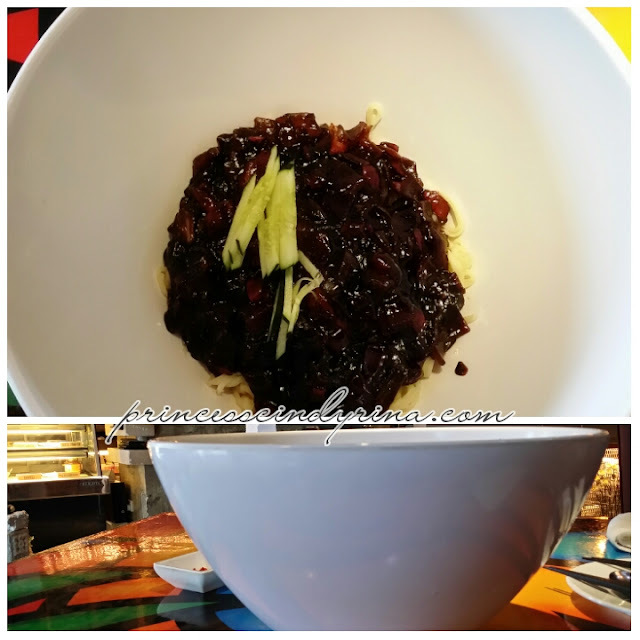 I ordered RM20 Jjajangmyun which come in Super big bowl. Love the taste! I also ordered Potato pancakes which I craved since ages. So happy got to taste this finally! The waiter told me the Spicy Fried Chicken that I came for is not available that day. I was so disappointed! Then that Boss of the Restaurant came and I complaint...WTH! hahaha me came to this just because of Korean Spicy fried chicken. Immediately the Spicy Fried Chicken was made available. Oh myyyyy!!!! Saranghae! I use waze to visit to this Restaurant. Just type Sweetree. Don't forget to vist their 3rd floor for the feel of more Korean Culture. You can take nice photos too. My knee not permitted to climb up all that high staircase. Old age knee problem come to soon for me. I then visited the Korean Bakery around the corner for a dessert. 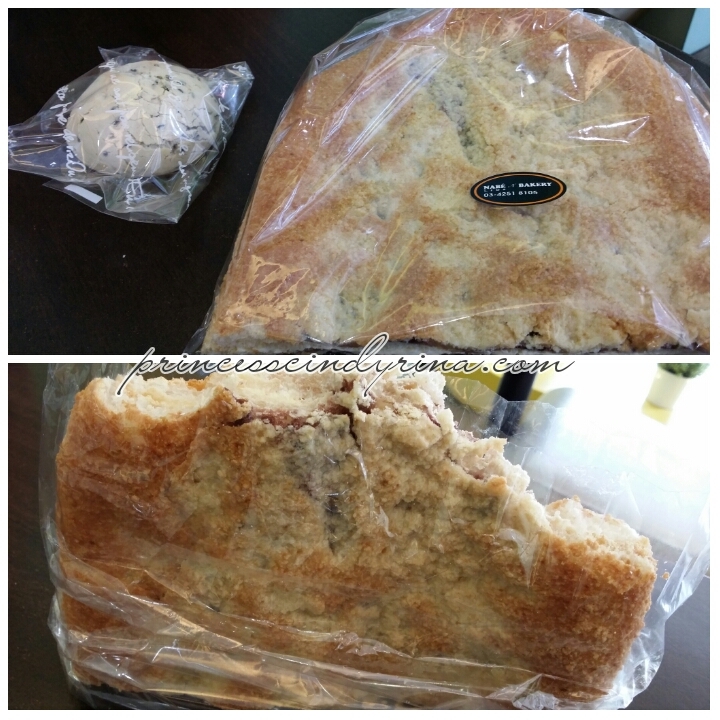 End up bought this glutinous rice bread. Nice one . never thought have halal korean restaurant in ampang. Korean food! I must try! yummy!! KOrean food it is for me!! ..and Korean drama. I am only just getting addicted! Am glued to several now..haha. It has been a long time I never visit Sweetree. The concept has change but the place still look good. Have to go and try their food again. I find Korean cuisine to be an acquired taste. Of the few times that I have eaten Korean, I didn't fall in love with it. Maybe halal ones are different? all food looks yummy, Ampang so long no go there. last time study at ampang college the reliance there.